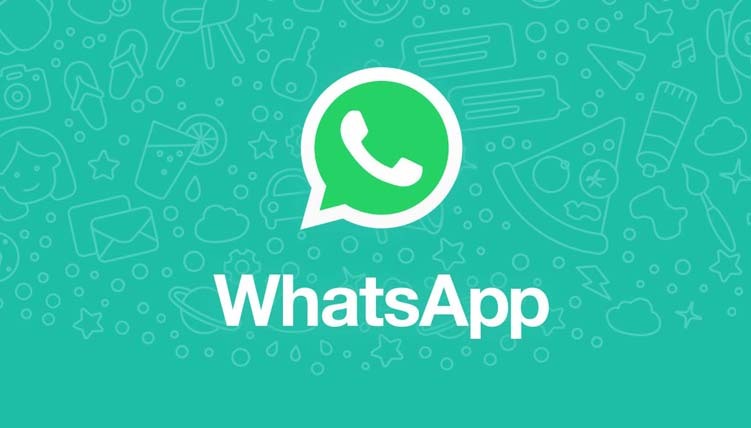 WatsApp has introduced three new features that let the users to write group description and for searching users within the group chat. One of the features is about writing group description of about 500 characters. Admin or any other member of the group can write or alter the description. 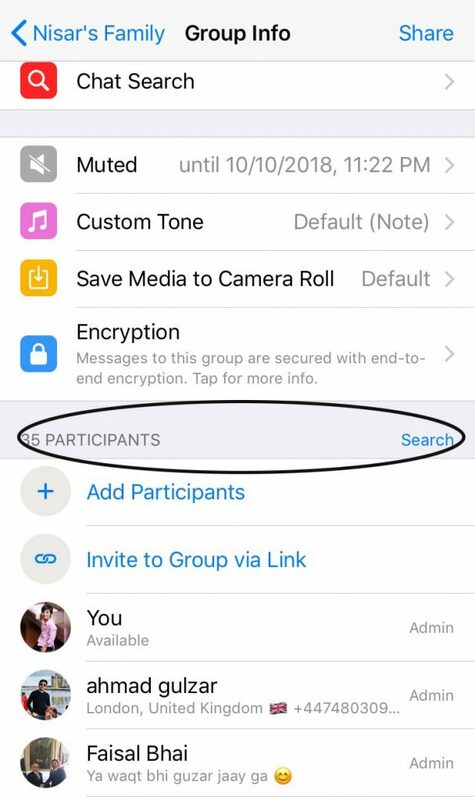 To use this feature, go to “Group Info” of your WatsApp group, tap “Description” so as to add or change the group description. This Group description will be visible to all members of the group. 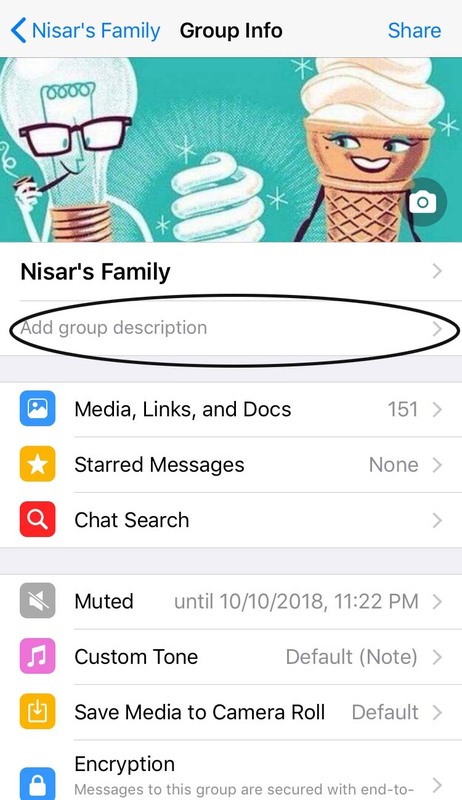 Like other WatsApp features, all group members will be notified with any update in the description. With the second feature, you can search the participants in the group. 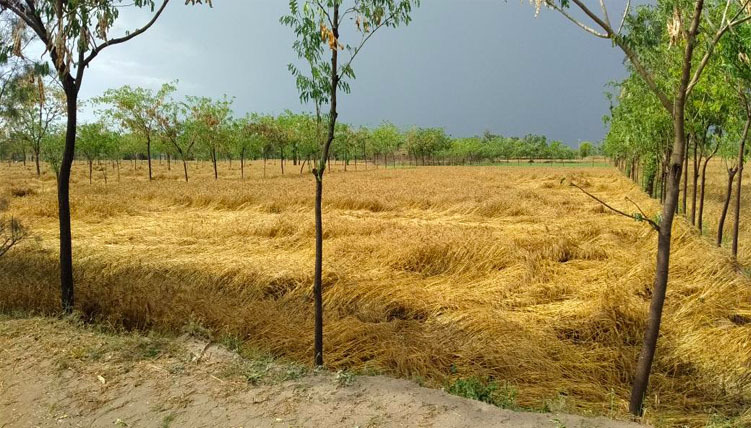 This feature is of great help especially when there are lot of participants in the group, thus searching one participant becomes easier. With the third feature, users can now switch between audio and video calls. 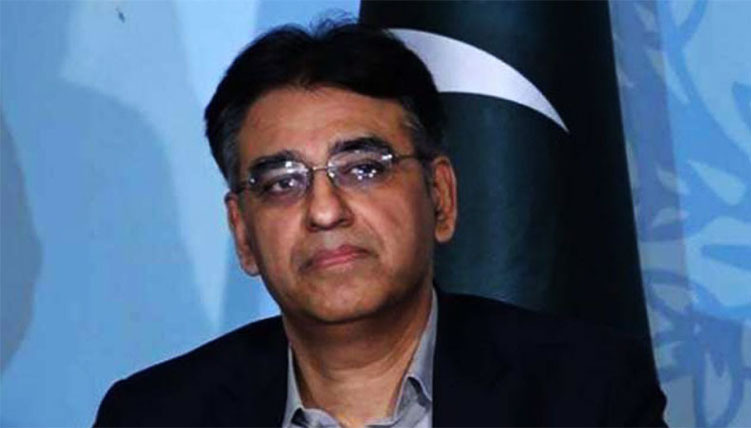 It was indeed a big hassle initially to first disconnect audio call to start a video call. You can now shift your audio call to video call with just a single tap that appears during the call. 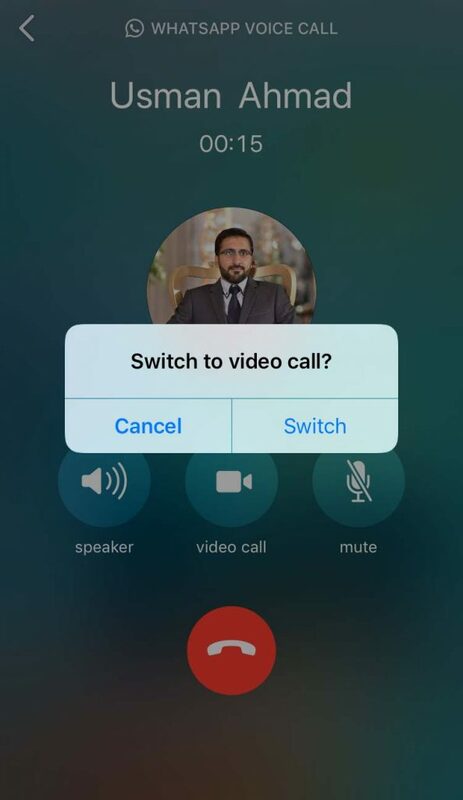 With your selection of taping the audio call to video, an invitation will be sent to the other person to accept or reject the video call.